It's been a long time coming but Fox have released the trailer for The Simpsons Lego Spectacular A Brick Like Me which will air in the US on Sunday 4th May. 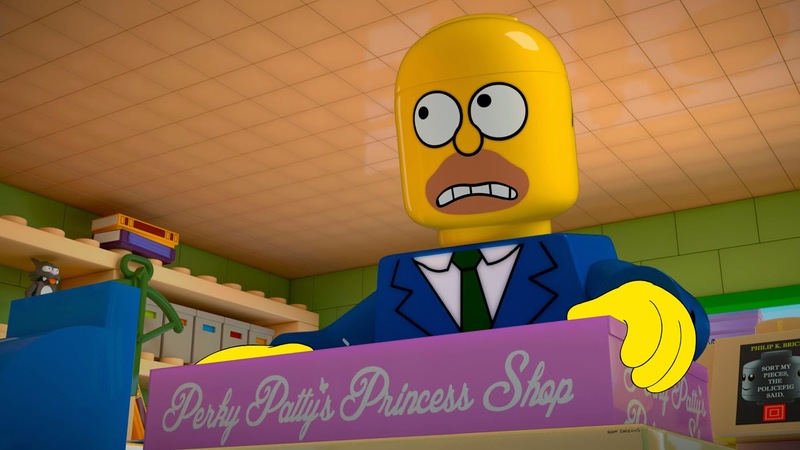 The episode sees Springfield transformed into Lego with only Homer to save the day. The episode, the 550th to be exact, could save the long-running show which has recently suffered its lowest ratings ever. No official date for a UK broadcast has been announced.